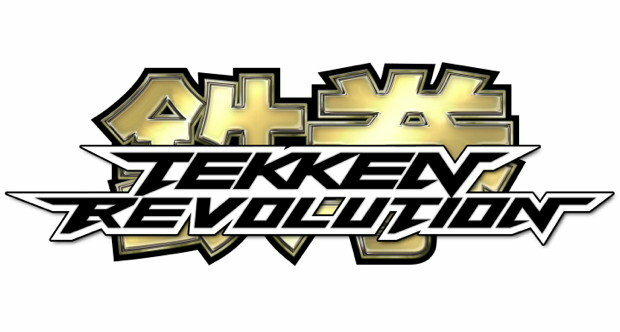 Tekken Revolution? More like Tekkenville. Tekken is a fighting game franchise created and developed by Namco (now Namco Bandai Games). It was one of the first 3D fighting games to compete with the Street Fighter series, Mortal Kombat, Art of Fighting and other 2D fighting game counterparts. Other 3D fighting games first on the scene were Virtual Fighter and Battle Arena Toshinden. The Tekken franchise has seen more success and continues to wow their fans with this new installment.